Summer often feels like an emotional reset. We slow down and collectively catch our breaths, snatching a respite from the rat race. We pause from the frenetic pace of our daily lives in the seasonal shift, moving from the hurried speed of spring to the lazier, longer days of summer. Of course, this means we primarily spend time in God’s Word, the most precious, healing, peace-giving book in existence. It is eternally relevant, a constant refreshment to tired, busy, overworked souls. This is where we go to find out who God is and who we are. God has graciously equipped his people to write about the truths of Scripture for specific circumstances, to explain God’s Word through books. One of the greatest gifts to the church is devotionals. These books force us to read Scripture more slowly and reflect on its applications. 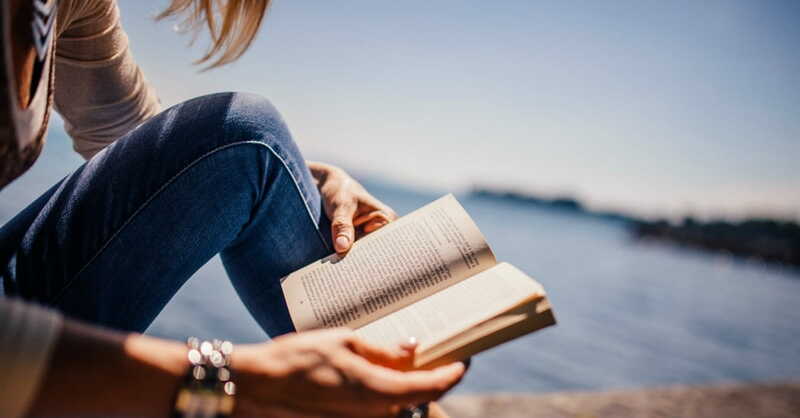 Here are six solid devotionals to linger in this summer. This is a year-long devotional, but you could easily start it in the summer. 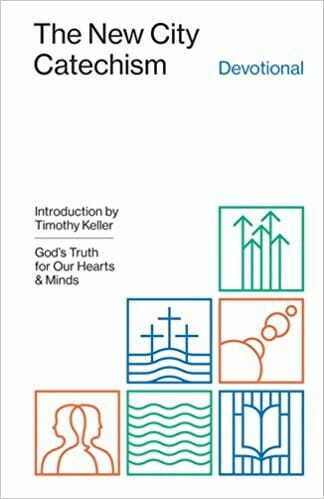 Each devotional is based on a “gospel tweet” Paul Tripp wrote – a gospel truth communicated in 140 characters or less. Every day’s devotional is grounded in a Scripture passage and draws a meaningful and profound lesson for application from it. As I read through it this year, I continually marvel at how perceptively Tripp diagnoses my heart’s blind spots and magnifies them for me to see. But I’m equally awed by the gospel-grace he extends through the mercy of God’s Word. 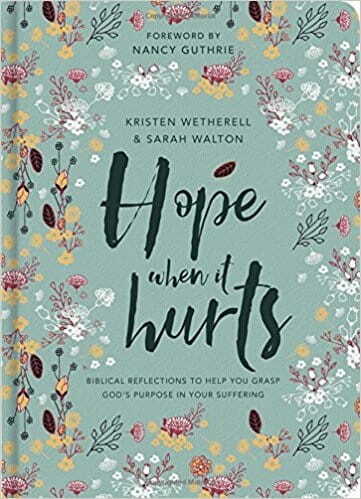 While this book isn’t described as a devotional, it contains 31 brief chapters that are comfortingly “devotional” in style and tone. But don’t mistake its comfort for a lack of convicting truth. 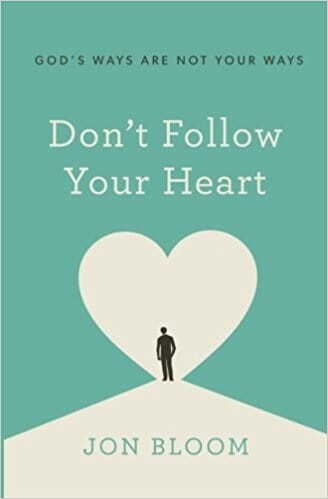 The book is defined as “31 meditations for recalibrating your heart…because your biggest problems in life are heart problems.” This book kindly but firmly pulls you from the tempting bubble of self-centeredness and aims to re-center you on a faithful and focused pursuit of God. Each day contains a catechism question and answer, Scripture passage, short devotional, and prayer. Families will especially find this a helpful tool for their summer. As your kids buzz with free time, take a few minutes every week to help them memorize a new question and answer. Then use this devotional to explain, teach, and encourage them – and edify yourself! Admittedly, I’m cheating here. The Valley of Vision could hardly be classified as a devotional. But I think it’s so nourishing that you need to read and savor it this summer. 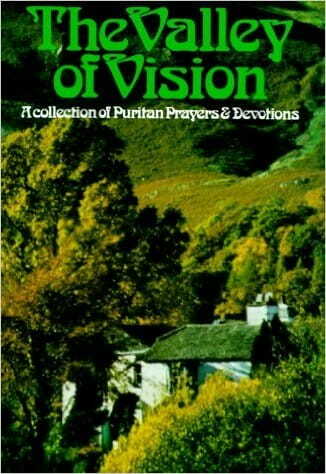 The Valley of Vision is a collection of Puritan prayers that are drenched in biblical insight. 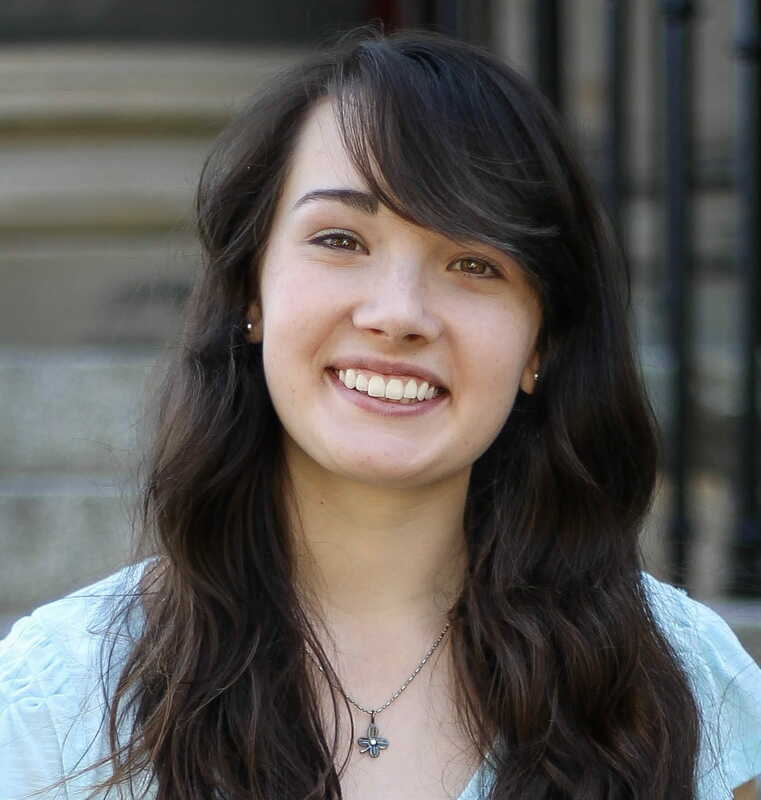 They are Trinitarian-focused and laced with vivid prose. Some are prayers of repentance, some of praise and adoration, others of gratitude, still others of petitions and requests. Pastor and author Joe Thorn created a reading schedule through The Valley of Vision in 13 weeks, reading and praying three prayers a day, Monday through Friday. That’s what I’m doing this summer. The only way we can face life with the right motivation and attitude is with an eternal perspective. That requires us to recognize how our time here is short, that we must be living with eternity in mind. So we need to fix our eyes on heaven. 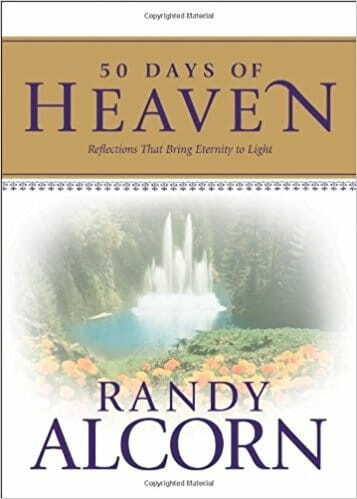 Randy Alcorn helps us do that in this devotional based on his seminal work, Heaven. With warmth, imagination, and Scriptural insight, these reflections will give you a robustly biblical and stunningly happy view of heaven. And that will give you a robustly biblical and stunningly happy view of life.